Lost a patch from one eye brow due to IPL mishap and hair was very sparse when it grew back. Only been a couple of weeks and it has filled in a bit already. Very pleased so far. It GENUINELY works. 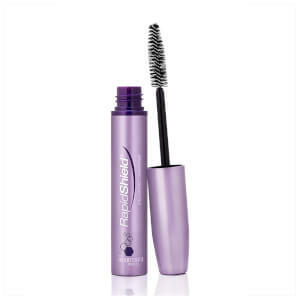 I couldn’t live without this stuff, it’s made such a change to my overplucked brows. I bought this serum in an attempt to boost my eyebrows which had really thinned during my twin pregnancy (that's right, no luscious hair boost for me - in fact I even went 4 months without needing to shave my legs!). I'm well into the tube now and I haven't been disappointed. I was dubious as to whether it would work as this was one of the cheaper brands/serums, but I'm really happy with the difference it has made - to the point I have already ordered a second tube. If you're on the fence, defo give it a go! I've notice a significant difference in the quality of my brows. The brow hairs grow longer and the gaps I had are filling in. I was dubious at first and it took about six weeks to notice a change so you need to stick with it. I used the product morning and evening but now only apply once a day. I've bought a back up but am still on the first tube so I would say it's good value for money. Give it 2 months and your eyebrows will start getting fuller, just got my second tub. Don't doubt. Buy it. It worked like charm. my eyebrows were light black with fine thin hair on brows. but after applying rapideyebrow i saw the difference in one month.It is still filling the eyebrow. Not completely full. But it has grown my eyebrow amazingly well. thick and dark hair. i feel so good. Though it looks now a bit wild and untamed but im not going to get my eyebrows done until i see full result. Thanks to people who developed this awesome product which really works. 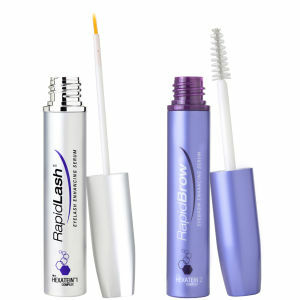 I have just reviewed the RapidLash as I am as amazed by that as this product too. I am so pleased after taking the plunge and spending the money on this and that it has worked brilliantly. I am 48 and had sparse brows and within 1-2 months I have noticed a big difference. 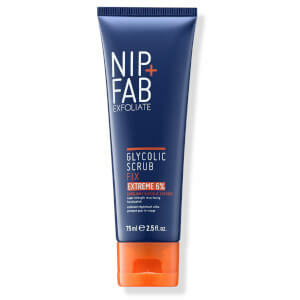 I apply it religiously at bedtime and also in the morning after my make-up base. I let it dry and then I can use a brow pencil over it no problem. I am actually shocked at how well this and the Lash product have worked as I didn't expect to notice a big difference. I have sensitive, reactive skin and this hasn't bothered me at all. 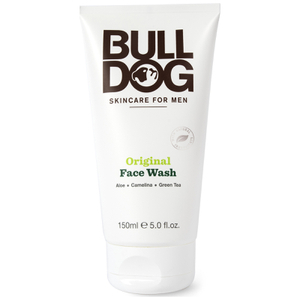 I have just repurchased another one to keep using it at bedtime now as I am happy as they are but will keep it up once a day now to see how that goes. Can’t recommend this enough, I was saving up to get microbladed brows because I’d lost all of my hairs and decided to try this first. I went from having next to none to nearly full eyebrows and it’s completely changed my face and my confidence! Take a few weeks to start noticing but once they start growing they will all come at once! (Must keep using, when you stop eyebrows can start to thin again) this is amazing and completely changed the game!